It’s that time of year again…Fascinators, bow ties, and mint juleps, oh my! The 144th Kentucky Derby is coming up on May 5, 2018 at Churchill Downs in Louisville Kentucky. 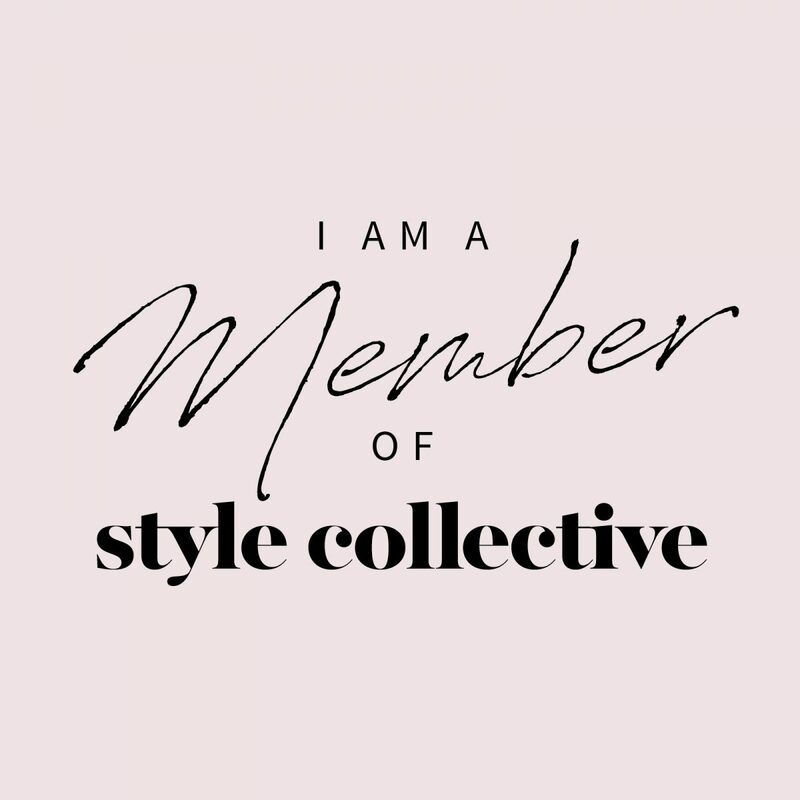 Whether you are planning to attend or just watching from home, maybe a party among friends, I’ve got to tell you about the fabulously festive clothing line created for this special event. From your couch to Churchill Downs, Vineyard Vines, the official style of the Kentucky Derby, has you covered. The new collection “Kentucky Derby 2018” is now available! PSA – 30% of sales from the Lilies Tie, Lilies Bow Tie & Run for the Roses scarf will benefit Norton Cancer Institute through Derby Divas, which is an organization that helps to fund mammograms for women who lack access to breast health screenings and services. Shop the Women’s Collection, here. Shop the Men’s Collection, here. Shop the Kid’s Collection, here. We last saw a Triple Crown winner in 2015 with American Pharoah. How will this year turn out? The Kentucky Derby website, kentuckyderby.com is a fabulous resource for all things Kentucky Derby. Current horse stats, tickets, what to wear, explore Louisville, What to expect, merchandise, history & tradition, and even guides and videos on how to place a bet. The site also details how to tune in and watch and party via NBC Sports. This is the 8th year of Vineyard Vines being apart of the Kentucky Derby scene. Turf and Jockey Club Suites, the Kentucky Derby Museum Store, the Churchill Downs Gift Shop, the Fanatics Tent & the vineyard vines Club. First day at Churchill Downs—and it’s one of the biggest races in the US! The Oaks race is for 3 year-old fillies. Selling in the Turf and Jockey Club Suites, the Kentucky Derby Museum Store, the Churchill Downs Gift Shop, the Fanatics Tent & the vineyard vines Club. Shop the entire Kentucky Derby 2018 Collection, here.